21st on Rally Sweden? Sounds like a tough run. and the Gr B event is even harder as i basicly only have good setups for the asphalt rallies. Sure why not! Rally is fun. 74. 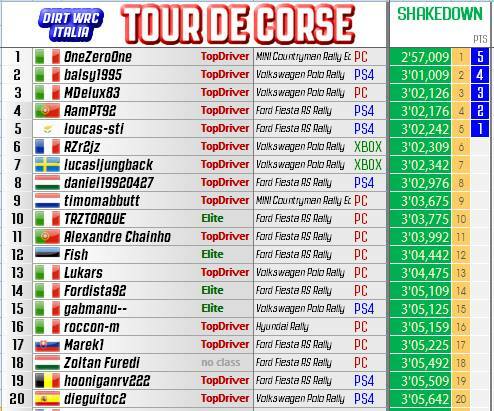 Valere120 BEL Ford Fiesta XBOX ? Bentino and Madracer didnt drive yet.